Welcome to Maplewood wedding photography in Chicago! if you want to preserve the most special moments in your wedding in a very creative way, you find the right person to do so. You can always expect the best photography service for weddings at affordable rates. I'm always prepared to monitor and capture that scenes and moments that can help you commemorate your unique wedding story in the future. You will never forget your wedding's most precious moments because of the quality of wedding photos that I can provide. "...Maplewood Photography will capture the Best Story of Your Wedding..."
A wedding ceremony could be one of the most precious events that may occur in the life of all single men and women in this world. It’s one of the most important things that may occur in the flow of love story of a person unexpectedly or in a timely manner and it brings real happiness. Maybe, you’re already one of those individuals who are now preparing for the upcoming schedules of their wedding ceremonies here in Chicago. Your preparation will never be considered sufficient enough unless you’ve found already the best photographer who can capture the most exciting and precious moments in your wedding ceremony. I am here to provide the best quality of wedding photography that you will ever find here in Chicago. 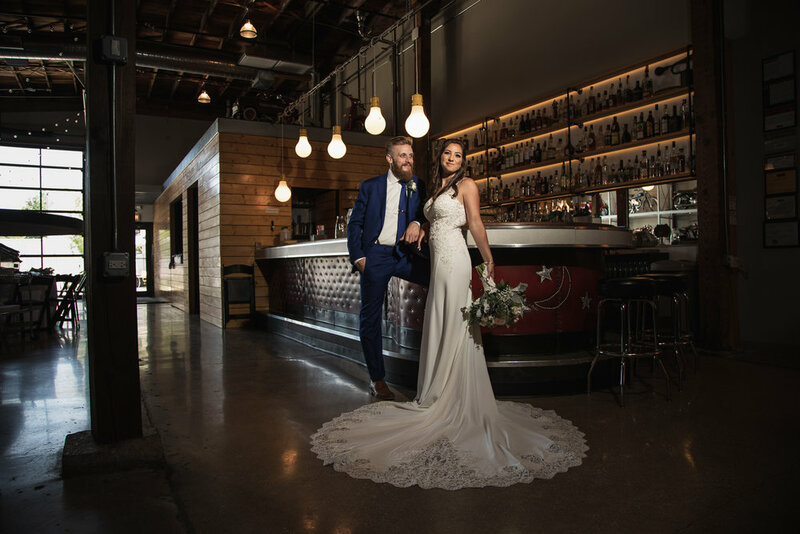 "...One of the best decisions we made on our wedding day..."
My team is complete with advanced photography equipment and modernized digital cameras with low ISO and superb performance. I will capture the best scenes in your wedding ceremony that can be used in creating the best wedding portraits that will always remind you of the happiest and most special event in your life. My mission is to use all wonderful scenes that can be found in your wedding ceremony to inspire you and your partner to love with each other forever no matter what happens. "... A year later I love looking at my photographs and reveling in those memories! Thank you Maplewood Photography..."
I understand that wedding is one of the most important events that happen in your life and I am here to make it unforgettable for you, your family and all your friends with the use of the top-notch wedding photography service that I can offer. My approach is different when it comes to the different kinds of photography services that were designed for wedding ceremonies. I always want to make sure that the true emotions and real happiness that arises from the hearts of my clients will be visible in their wedding portraits especially while they’re trying to enjoy their unique wedding stories in each day or month of their lives in this world. "...If you want someone to capture the emotion, the movement and the magic of your wedding (or any special event), look no further, Maplewood Photography is 100% your studio you won't be disappointed..."
If you really want to achieve the best wedding photography that can be found only here in Chicago, please do not hesitate to contact me for a NO-OBLIGATION meeting. Rest assured that I will provide you with great photography packages if you will never hesitate to choose me and my team as your partner/s in narrating and preserving the best story of your life together with your lifetime partner. My services are very affordable yet exceptional when it comes to the process of valuing unique wedding stories that can never be compared to one another.